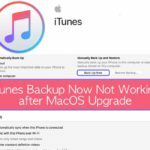 Note: Make sure that you have the latest version of iTunes installed on your computer. 3. 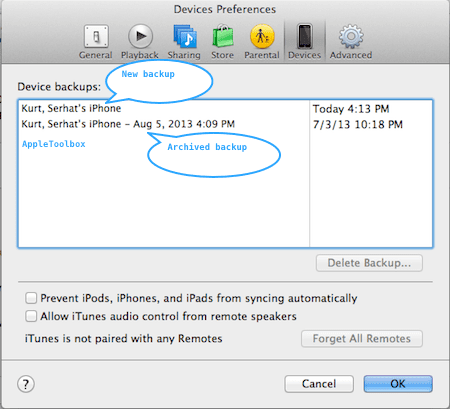 Hold down the Control key and click on any backup there (or mouse right click). 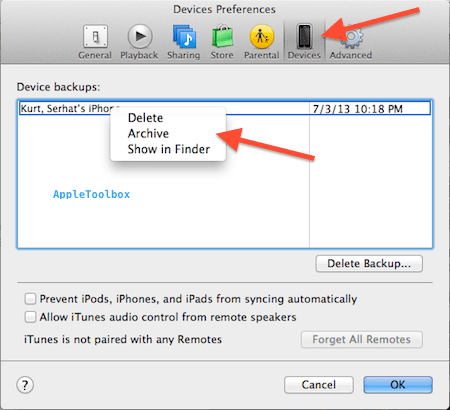 You’ll see these options: Delete, Archive, and Show in Finder. Select “Archive”. 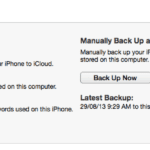 The name of the backup will change. 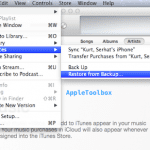 The next time you sync your device, iTunes will create a new backup file, save the old one. 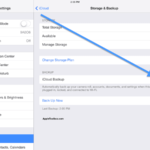 If you want to restore your iPhone, iPad or iPod touch from an archived backup (your old backups), please read this article to learn how. 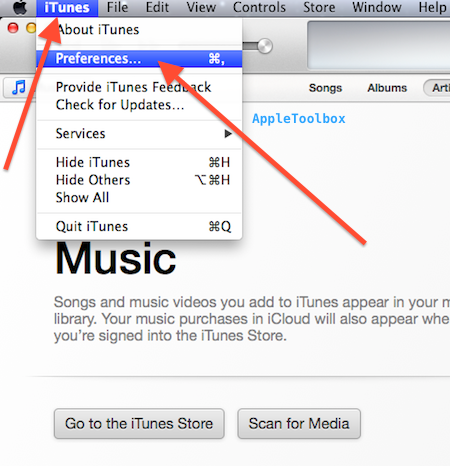 iTunes vs iCloud, How to choose? can this be done on a windows computer using itunes? or does it have to be a mac? because when I tried to right click on windows there was no option to archive. I’m using the latest iTunes to date, and on windows 7. I even tried control-click or whatever, but there is only the option at the bottom of the box to delete the back up data. help would be much appreciated.